100% Committed to Safety and Excellence. 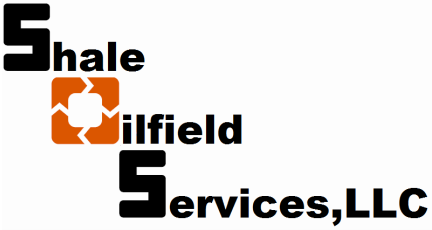 Shale Oilfield Services, LLC makes the health and safety well-being of all employees and contractor workers the number one priority. So that everyone can go home safely and with out doubt or fear of what might happen at work. A safe working environment is working in a safe manner, safe attitude to avoid personal injury and achieve a injury free work zone. We are registered with ISNetworld and PEC Premier, Drug and Alcohol compliance and consortium. Safety Certs: PEC CORE / HAZWOPER 40 / FIRST AID / CPR / PEC Pipeline.